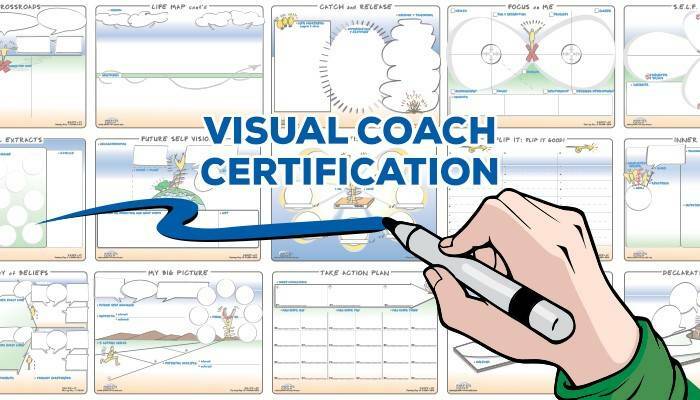 [Visual Coach 2019] 1 Spot Left. Last Day to Apply. 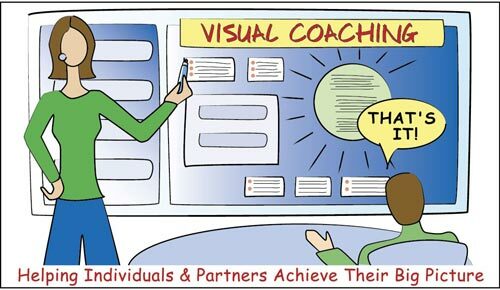 FYI, this is the LAST CALL for 2019 Visual Coach Certification. Whether you already have the two pre-requisites or are planning on doing them concurrently (which you can). Jump in now to expand your client offerings! 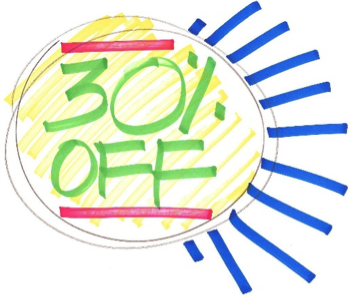 10th ANNIVERSARY SPECIAL: SAVE 50% Only 1 Spot Left! For innovative Process Leads who work with individuals, partners and small groups: Consultants, Facilitators, Coaches, Counselors, Therapists, Financial Advisors, Disability Specialists, Mediators, etc. While love of creativity is a must you DO NOT need to be an artist in order to effectively facilitate this visual medium. If you are an artist, add your flair to the stable foundation provided. Last Day to Apply … Act Now to Nab It! There are two pre-requisites (or equivalent experience) required for this program. Do you have them already? If not, it is possible to do them concurrently. I’m a Canadian, and as such all of my programs are in Canadian currency. FYI, the Canadian dollar is currently at a decade low … which translates into additional savings for Americans, Europeans and some other nationalities. 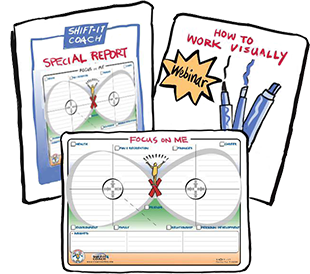 If you’ve been eyeing Visual Coach Certification, now is the time to act before our dollar rebounds and the Anniversary Special disappears. P.P.P.S. 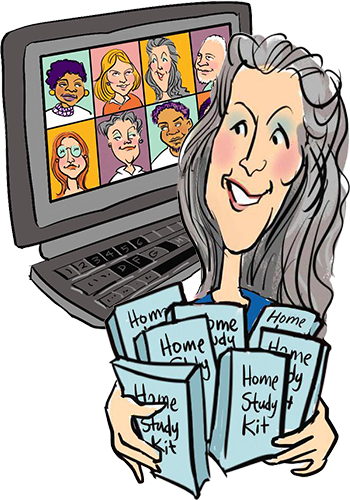 For an overview of our full curriculum, click here.